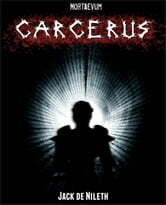 Carcerus tells the story of a amnesiac man trapped in an impossible place: a house that no one can escape from. 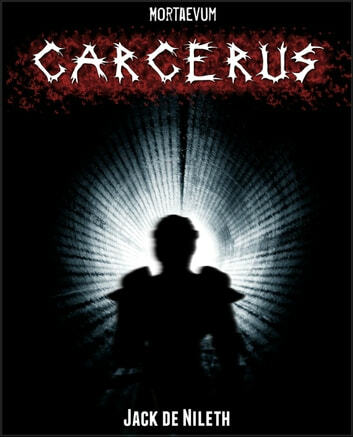 There are no doors that lead outside, the windows cannot be opened, and the walls reassemble themselves if taken apart. But there has to be an exit somewhere ... hopefully. And he'd better find it before it's too late.